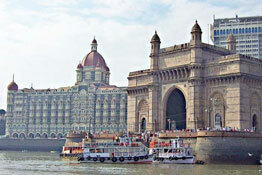 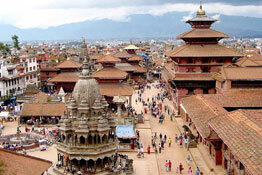 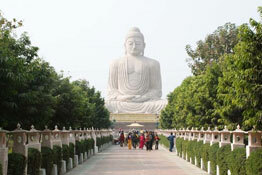 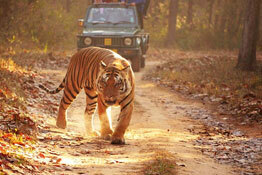 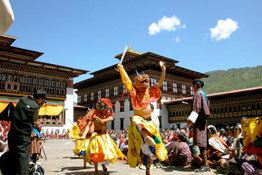 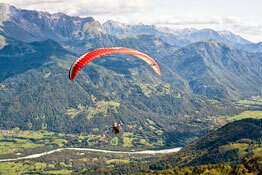 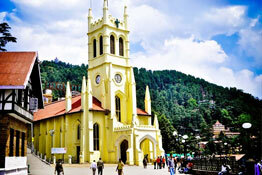 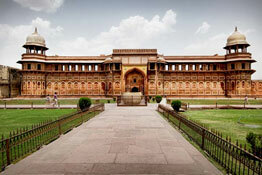 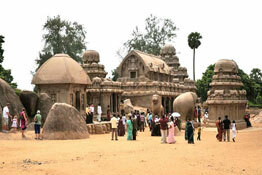 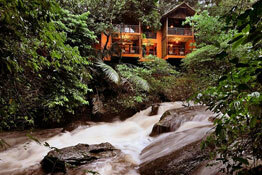 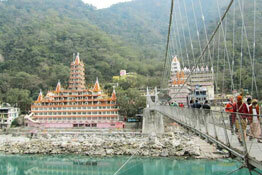 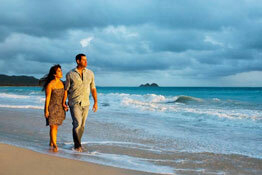 Luxury tours to India is one of the most sought after travel segment. 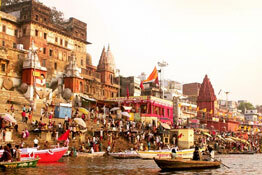 India has emerged as a fast-growing luxury destination on the world map from the past few years. 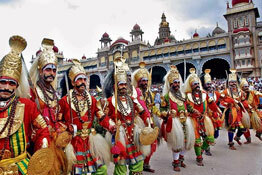 The variety that India has to offer in its landscape, culture, traditions, cuisine and in many other things, is rarely found in any other part of the world. 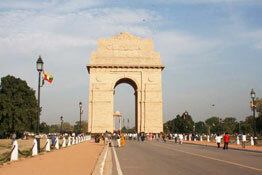 If one talks about unity in diversity residing in a perfect harmony, India can be sighted as the best example. 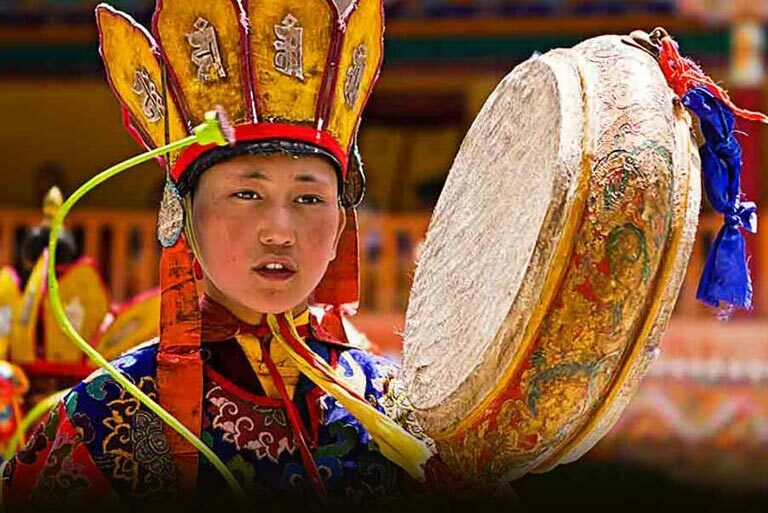 Every year, a crazy number of tourists visit this country to enjoy an unforgettable vacation that is filled with an ultimate luxury experience. 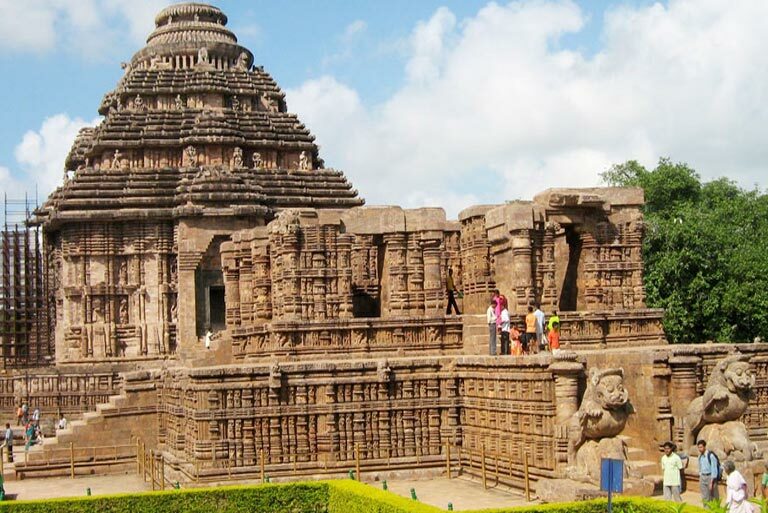 At Indian Luxury Train, there is an amazing hand-picked collection of luxury tours to India that are segregated into- Tours by theme, Tours by Destination and Tours by Region. 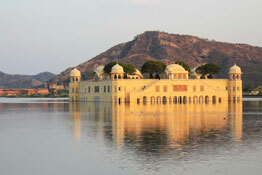 By opting for luxury tours to India, you can enjoy high-levels of comfort so that you can create memories for a lifetime. 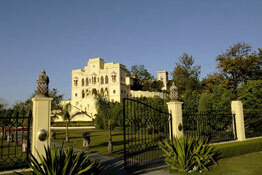 You can experience the best of luxury and indulgence by opting for any of the tours for your vacation. 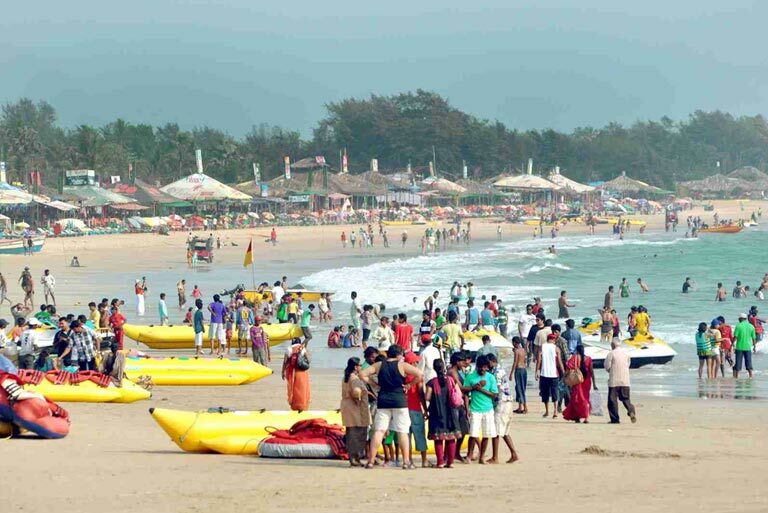 You can take pleasure in impeccable personalized services and facilities like 5-star accommodation, experienced guides during sightseeing, personal chauffeur-driven car, world-class amenities and much more than you can think of. 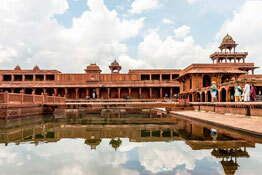 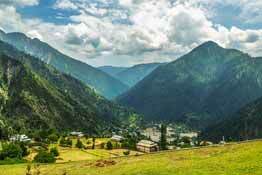 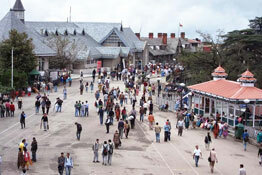 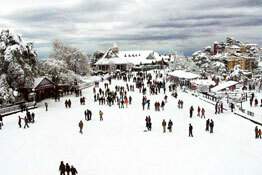 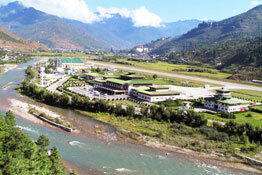 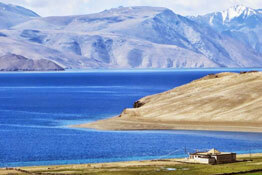 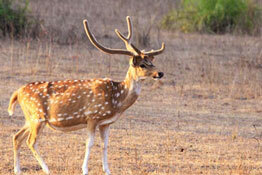 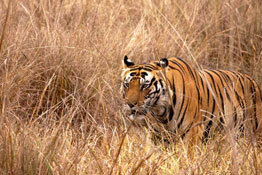 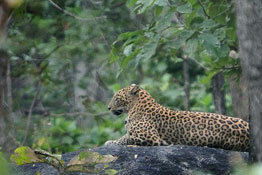 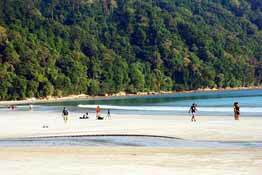 A land as diverse as this offers great opportunities to plan some excellent luxury tours to India. 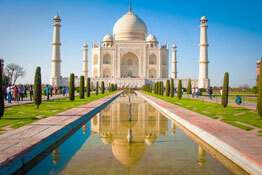 During a single visit to India you can enjoy a multi-themed luxury vacation. 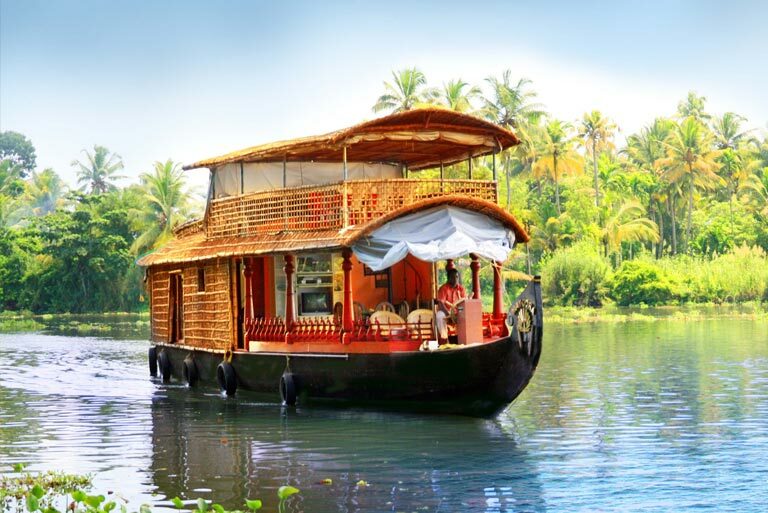 A blend of traditions and modernity, it is home to magnificent monuments, exotic wildlife, adventurous locations, cultural destinations, beaches, backwaters, and religious sites to name a few. 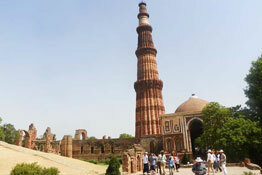 Professional and experienced travel specialists at Indian Luxury trains can design tailor-made luxury tours to India itineraries for you, as per your preference and pocket. 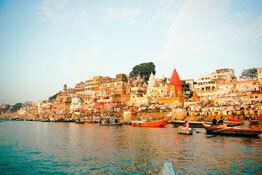 Come to us, get your itinerary planned and let lose yourself in exploring a magical country like India. 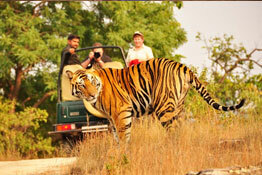 Our highly specialized services and products in the sector of luxury tours to India have made us the pioneers in the industry. 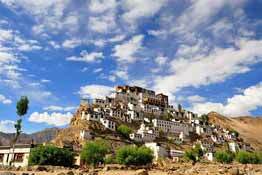 Between the glimmering Taj Mahal and giant hills of Jammu and Kashmir, there is a huge canvas for you to paint perfect moments. 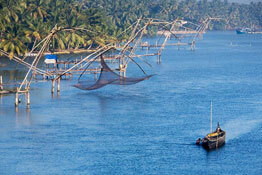 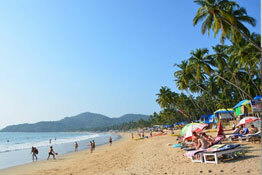 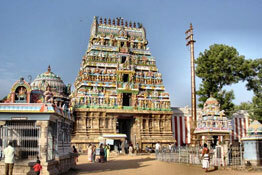 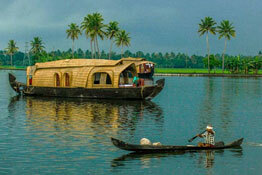 South India's culture is the cherry on top to its beautiful beaches and backwaters. 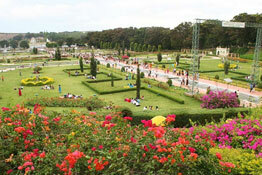 This is where expansive greenery prevails. 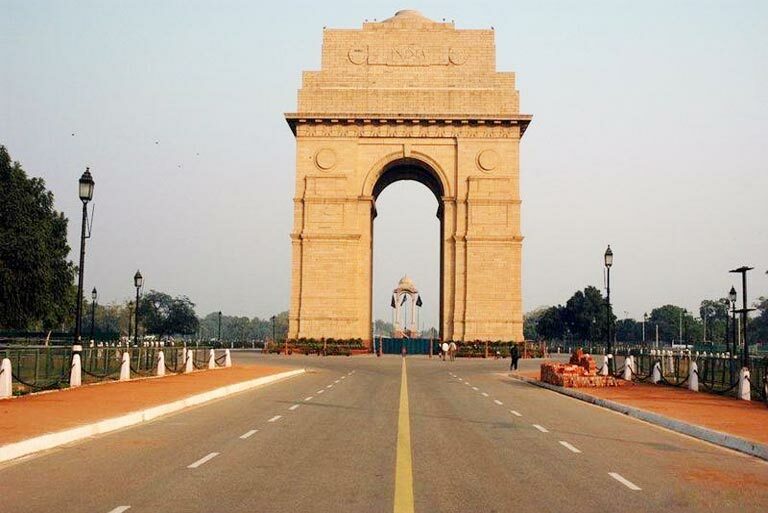 West India has Mumbai and Rann of Kutch (largest salt march of the world) and many other magnificent locations where you can lose yourself. 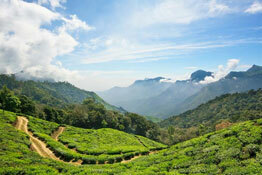 This is where tea gardens add spark to the lush green valleys. 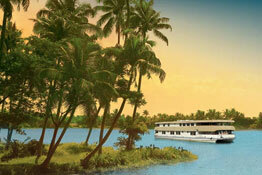 East India is simply a paradise with a Bengali touch. 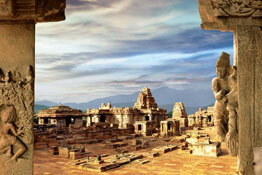 The ruins of erstwhile kingdoms add a craggy texture to the landscape and the perfection is nonpareil. 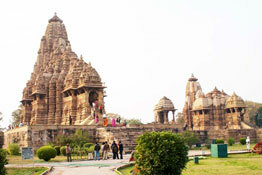 Central India is indeed the heart of the country.